Lisa's friendly and open demeanor makes her a natural in the real estate business. She is also highly analytical and very conscientious. Lisa's focused approach includes an incredible attention to detail, a desire to provide full customer satisfaction and a strong marketing expertise. Her past experience in structuring and selling financial products translates directly to success for her clients, especially when negotiating. Lisa has a fine sense of value and can often highlight potential in properties. Her skills will make your sale, purchase or rental experience a smooth and rewarding one. Lisa consistently represents the full range of real estate, from multi-families to condominiums to fine estate properties and has earned William Pitt Sotheby's International Realty's Platinum designation. 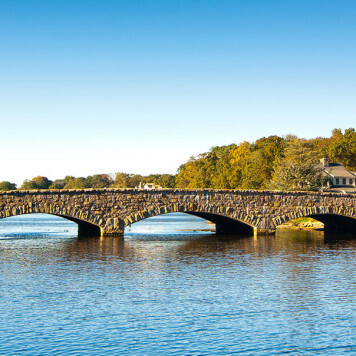 Lisa has received multiple Five Star Real Estate Awards by Connecticut Magazine. 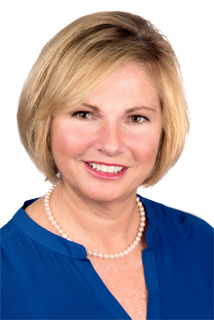 She is a member of the New Canaan Board of Realtors, the New Canaan Multiple Listing Service, the Consolidated Multiple Listing Service as well as the National Association of Realtors and the Connecticut Association of Realtors. 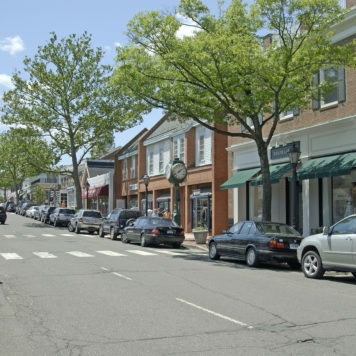 A resident of New Canaan for close to 25 years, Lisa is very involved in the community. She is an active volunteer, having served as Board of Education liaison, Career Night Coordinator, Membership Chairman for the New Canaan Field Club, and Manager for numerous travel hockey teams. She also serves on the Board of the Service League of Boys (a parent-son community service organization) and is involved with her alma mater, Cornell University. Lisa is a true professional who knows Real Estate. She is extremely knowledgeable re: both sides of the transaction. Her organizational skills, breadth of contacts for associated professionals involved in the home buying process were invaluable. Most important was her ability to stay 2 steps ahead of all involved in an effort to meet deadlines and move the transaction toward a smooth closing. 5 stars!! !